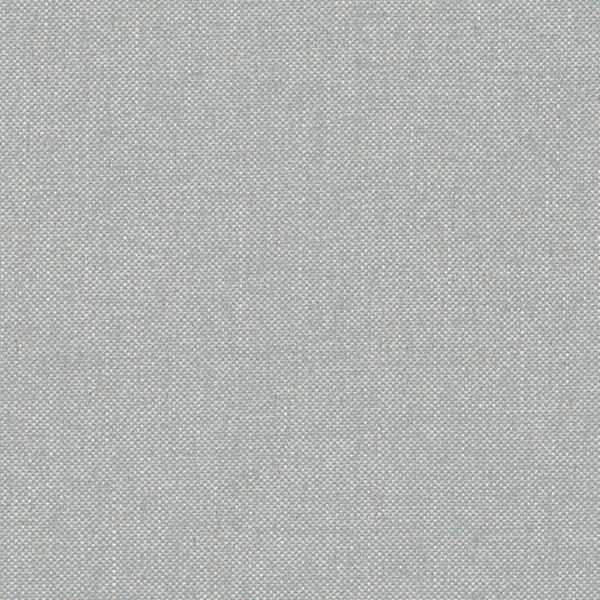 A two-tone chenille in crisp pale blue, this colourway is reminiscent of icy Alaskan sky. It is flecked with an oaty thread and the slightly slubby weave adds a subtle texture to this plain, giving a more relaxed feel to a sofa. This is a good choice for comfortable upholstery in cool, contemporary tones.